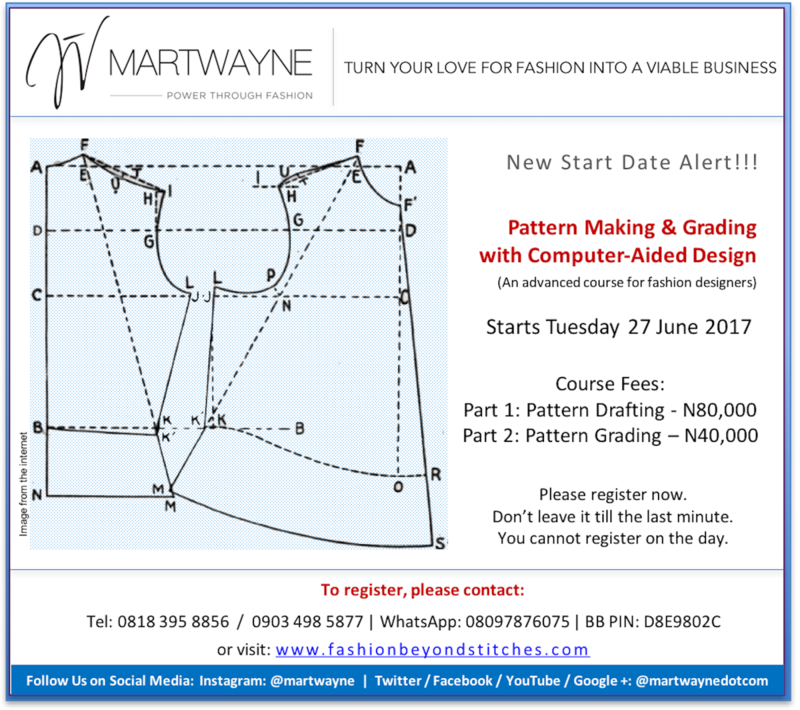 Just think about the appeal of saving yourself half the time spent on manual patterns by doing them digitally. And better still, work across international boundaries. All you need is your laptop and you are good to go! Save the paper, minimize your errors, correct your mistakes without getting overwhelmed! Learn all this and more in our new Course Pattern-Making & Grading with Computer Aided Design. Trust me, it will be well worth your while!